At Manalapan Harware we offer a full range of plumbing equipment, for your needs. 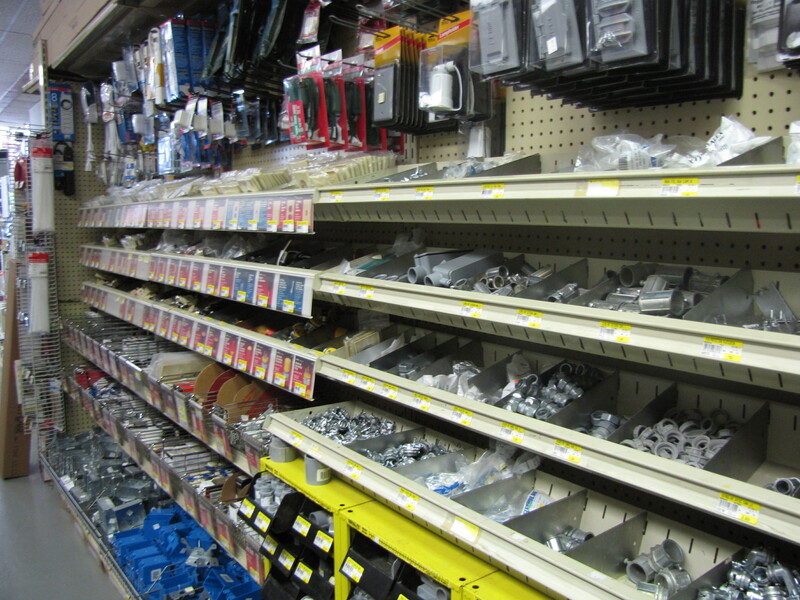 Whether you need to restock equipment for your business, or if your need to do a home plumbing project stop by and get the parts that you needs from our knowledgeable associates. We also offer a wide variety of electrical supplies. Whether you need electrical supplies for your business or just need to fix up some loose ends come into our store, and let us help you get the electrical supplies you need to finish any product.